Feeling a Bit Scared? Apprehensive? That’s Normal! If you are feeling apprehensive, scared, or perhaps a bit reluctant to move forward with joining our TheHealthyWeighOut program, please know that you are certainly not alone! Many of our participants recall feeling the exact same way before beginning. Once they started, however, the very same overjoyed participants exclaimed how “relieved” and “grateful” they were to have begun TRULY changing their relationship with food, their body, and their self. Still not convinced? Don’t just take it from us! 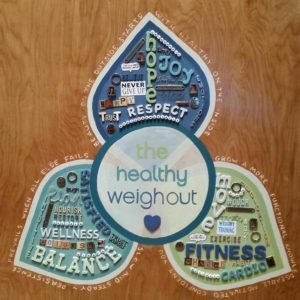 Here are just a few of the many success stories and expressions of gratitude expressed to our team, as shared by successful TheHealthyWeighOut program alumni! A beautiful gift of “thanks” given to our team by a beautiful group of participants. 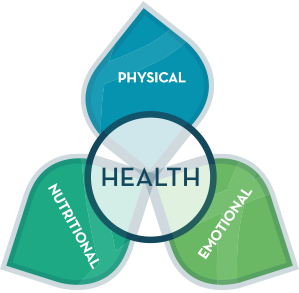 Each petal of the HWO flower represents words and quotes our team has given to support and encourage our participants; within the 3-pronged Emotional, Nutritional, and Physical movement areas of our program. We proudly showcase this plaque in our center, for it reminds us of the heart & soul that is the foundation of our program and the amazing community that it creates. Check out our participants’ impressive results. If you are scared, we encourage you to “be afraid and do it anyway!” For we KNOW, it will be one of the most important, life-changing decisions of your life!